The great state of Texas is one of the biggest in the country. With great weather all year long and wide open roads, it is no wonder why it is such a favorite of any motorcycle enthusiasts. Also, with over 400,000 registered motorcycle owners, Texas is home to a thriving biker community. Bike owners are all over the major cities such as Dallas, San Antonio, Fort Worth, and Houston. In addition, Texas is home to many different motorcycle clubs throughout the state. Also, Texas is home to many custom bike shops as well. The roads of Texas are a great way to enjoy the scenery of Texas. From the Gulf Coast to the west coast, Texas is a great place to be a bike owner. Sell Us Your Bike is one of the best-used motorcycle buyers in Texas. Of course, there comes a time, when your bike might be looking a little long in the tooth, and you may want to upgrade. When selling your motorcycle in Dallas, Denton, Austin, Fort Worth, Houston, or any city in Texas you should consider Sell Us Your Bike. At Sell Us Your Bike, we are one of the premiere used motorcycle buyers in Texas. We offer good cash for your used bike and we make it simple to do. Why bother with the hassle of a dealership when you know they will not offer you what you deserve. If you sell to us, you can have the cash in hand to buy your next bike with no hassle. The best part about selling to us is it does not matter where you live in Texas. We buy and pick up bikes from all over the state. Don’t be confined to the one local dealer, sell to us and make it easy on you. All you have to do is fill out our quote form right here. Then we respond with a great offer, issue you a check and arrange to pick up of your bike. Just that simple. 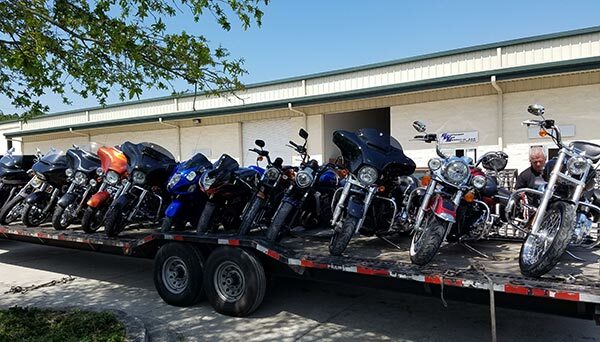 The next time you are searching for motorcycle buyers in Texas near me, just remember to contact Sell UUs Your Bike, you will be glad you did.